After months of teasers, Ford Philippines finally introduced the much-awaited, Baja-inspired Ranger Raptor pickup. 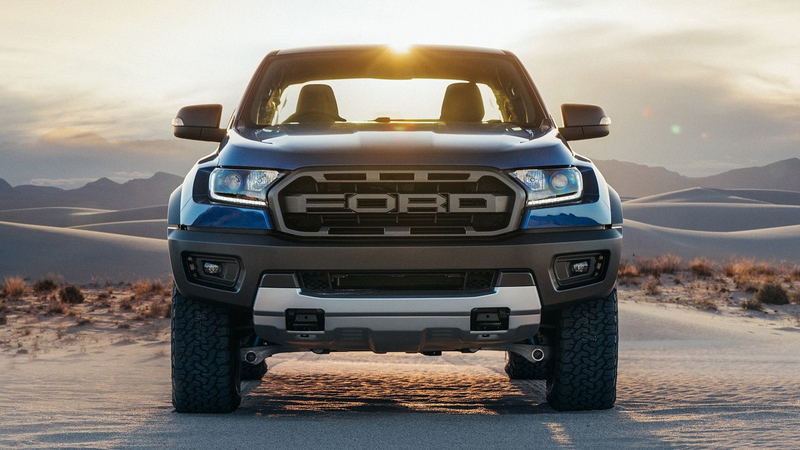 Being a legit Ford Performance-developed vehicle, it has the hardware to back up its rugged looks. It features a 210hp 2.0-liter Bi-turbo oil-burner, a 10-speed automatic transmission, a Terrain Management System with Baja Mode, long-travel coil-spring suspension with FOX Racing Shox dampers, and meaty 33in-diameter 285/70 R17 BFGoodrich all-terrain tires. 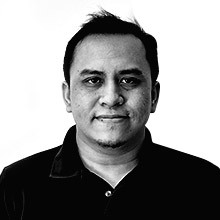 The best part of the Raptor is its reasonable, bang-for-the-buck P1,898,000 price tag. 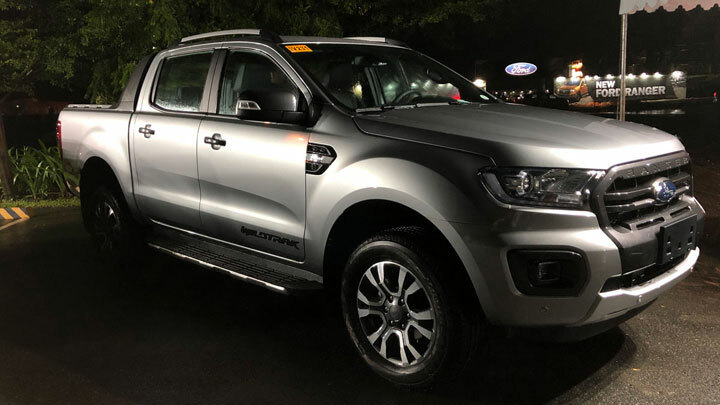 With the arrival of newer pickup challengers, Ford Philippines has also given its standard Ranger some significant upgrades. All variants get styling tweaks to keep them looking fresh; these include a restyled fascia and a new grille design reminiscent of the one worn by the US-market version. The lower- and midlevel XLS and XLT variants soldier on with the familiar 158hp 2.2-liter TDCi Duratorq diesel motor. The higher-end Wildtrak gets a pair of new 2.0-liter oil burners, the 4x2 version receives a single-turbo mill with 178hp, and the 4x4 version gets the same 210hp Bi-turbo unit as the Raptor variant. A new 10-speed automatic 'box complements the 2.0-liter powerplants. Prices start at P1,029,000 for the 2.2 XLS 4x2 MT and top out at P1,695,000 for the 2.0 Bi-Turbo Wildtrak 4x4 AT. 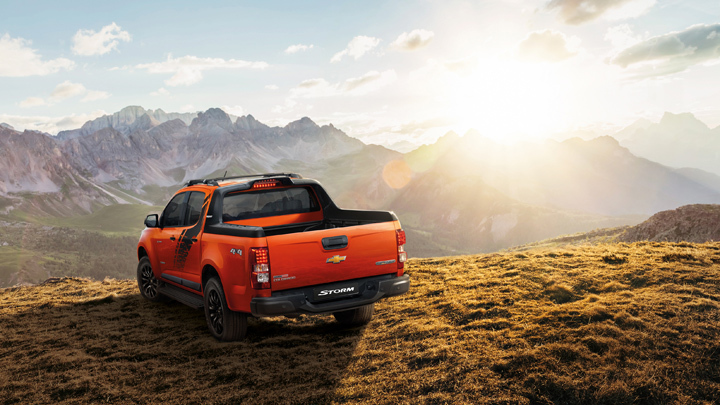 Owing to the popularity of the sporty pickup sub-segment, The Covenant Car Company has opted to bring in the Colorado High Country Storm. It gets the requisite black or dark-gray bits for the door handles, the rear bumper, the sports bar, and the 18in wheels. It also gets special black decals on the hood and sides. Inside, the cabin boasts high-quality materials and 10% thicker front door glass, the latter improving the truck's NVH levels. Like the LTZ, this variant is equipped with a 200hp 2.8-liter diesel engine, a six-speed automatic, and four-wheel drive. The 4x4 Colorado High Country Storm AT is priced at a competitive P1,638,000. 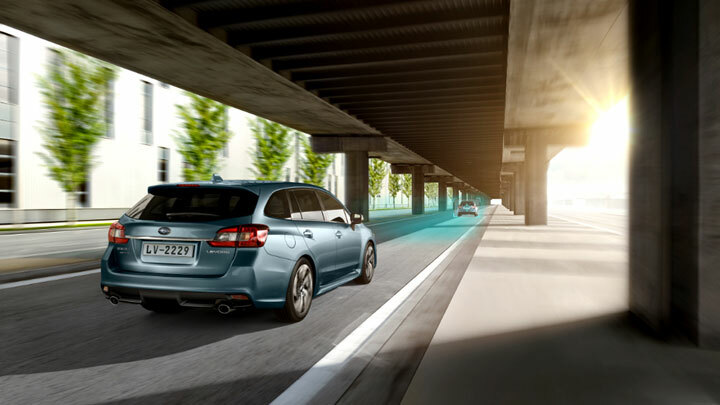 The Levorg is Subaru's sharp-looking compact wagon. We all loved its sporty WRX-ish styling; the only ingredient missing was a powerful engine under the hood. 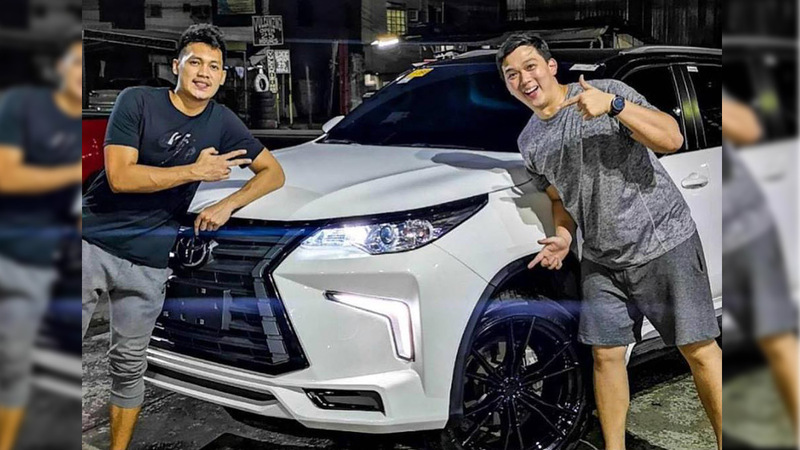 Thankfully, Motor Image Pilipinas finally introduced the more powerful 2.0 GT-S last month. It's equipped with what is essentially the WRX's more powerful 264hp 2.0-liter turbocharged boxer mill. Now it's got the performance to match those wide fenders, hood scoop, and aggressive front fascia. At P1,998,000, the 2.0 GT-S costs only P110,000 than the 168hp 1.6 GT-S.
BAIC has finally entered the local compact-SUV segment, and it's doing so with a unique-looking model. 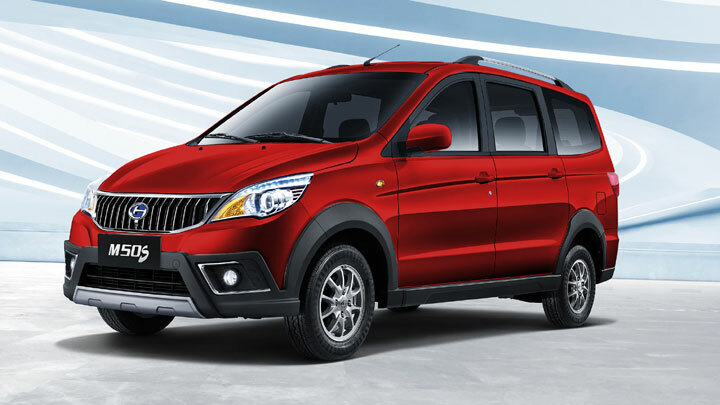 While most soft-roaders in this class are going for the sleek-hatchback-on-stilts look, the Chinese carmaker has gone in the opposite direction with a rugged boxy body. This modern unibody crossover is powered by a 1.5-liter turbocharged engine that makes 147hp and 210Nm. Power is sent to the front wheels through a continuously variable transmission. At P1,148,000 for the Standard variant and P1,288,000 for the Luxury Edition, it's priced between a typical subcompact SUV and a compact SUV. 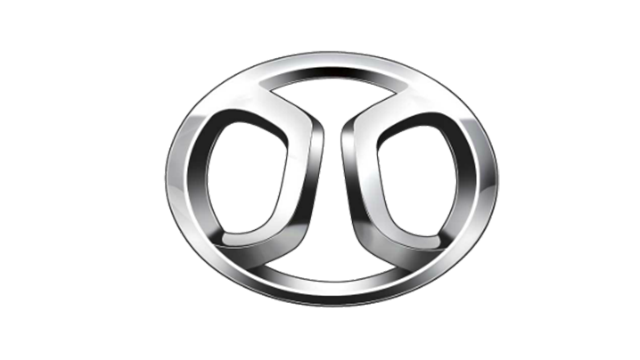 Last month, BAIC also unveiled the newer M50S. 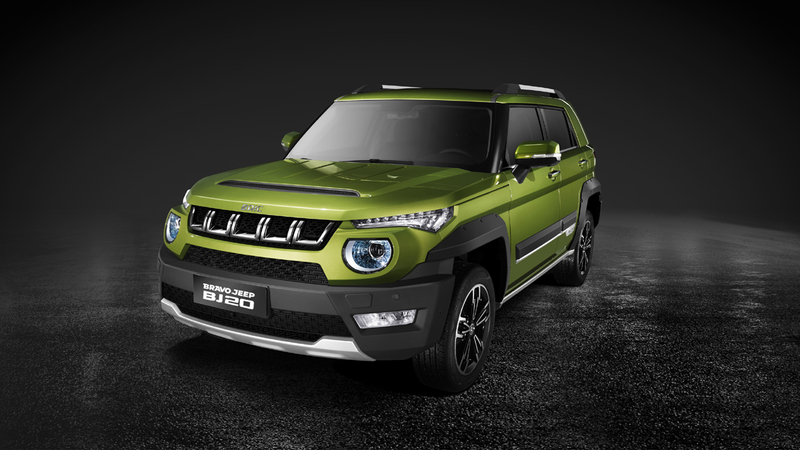 It's essentially version two of the plain-looking M20, dressed in SUV-inspired clothing. This, of course, includes the requisite dark-gray cladding and wheel-arch extensions. The M50S can seat seven to eight passengers depending on the variant. Under its sloping hood is a naturally aspirated 1.5-liter in-line-four gasoline mill that produces 114hp and 150Nm. Power is sent to the rear wheels through a five-speed manual transmission. The M50S is priced at only P638,000 for the Luxury variant and P668,000 for the Ultra Luxury variant—note that most MPVs at this price point are lower-trim versions.